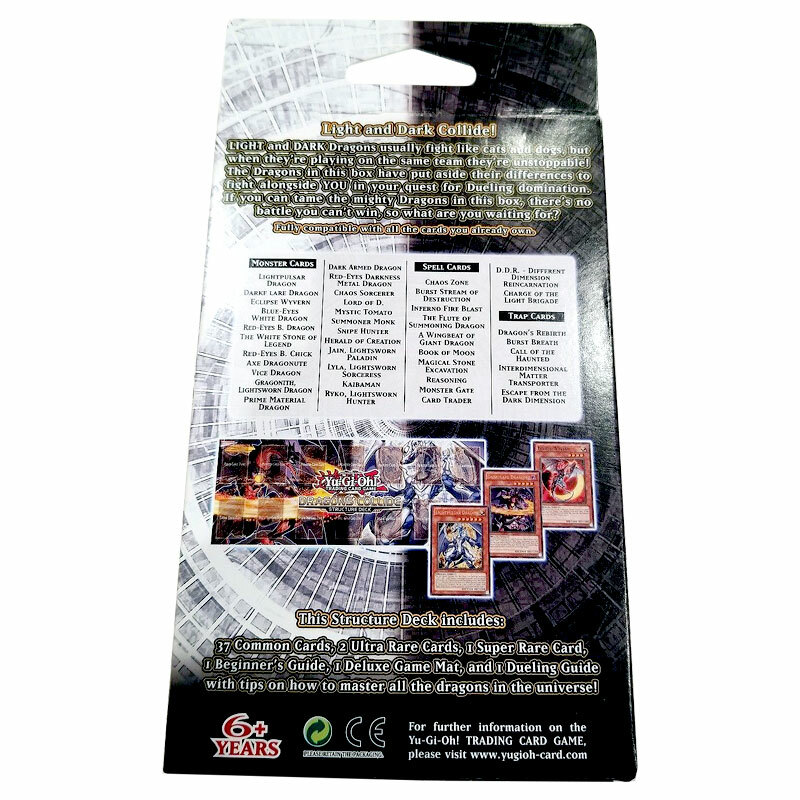 The Dragons Collide Structure Deck is a ready-to-play 40 card Deck. 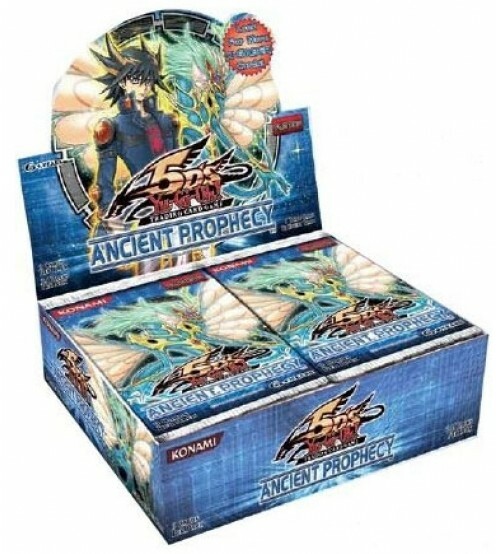 You can play with it right out of the box, or use the cards to create and customize your own Deck. Many of these cards work well with cards you can find in the Order of Chaos and Photon Shockwave booster sets, allowing you to make your own unique and powerful Deck! 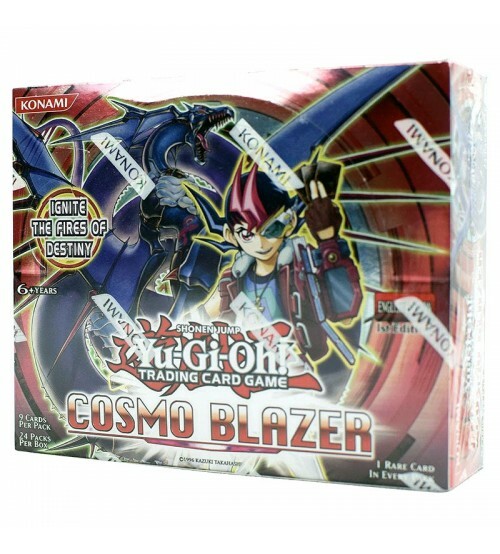 YuGiOh Dragons Collide Structure Deck is a ready-to-play 40 card Deck. You can play with it right out of the box, or use the cards to create and customize your own Deck. Many of these cards work well with cards you can find in the Order of Chaos and Photon Shockwave booster sets, allowing you to make your own unique and powerful Deck! Dragons Collide also includes many great cards that work well in any Deck, including Chaos Sorcerer, Lyla, Lightsworn Sorceress, and Call of the Haunted. Dragons Collide is a time/space conflux of Dueling’s mightiest Dragons – from the past, present, and future! LIGHT and DARK Dragons have been battling it out for years, but they’ve never played on the same team… until now. Two new super-dragons are crashing in from outer space, ready to chow down on any LIGHT or DARK monster that refuses to cooperate! Like a binary star system, Lightpulsar Dragon and Darkflare Dragon work as a team, fueling each others’ abilities with their LIGHT and DARK energies. Born from a super-dense neutron star, Lightpulsar Dragon calls on the LIGHT and DARK energies of the universe, to pulse itself back onto the field again and again. And like any super-heavy star, if Lightpulsar Dragon is ever destroyed, it will collapse into a black hole, from which a DARK Dragon can emerge to carry on the fight! 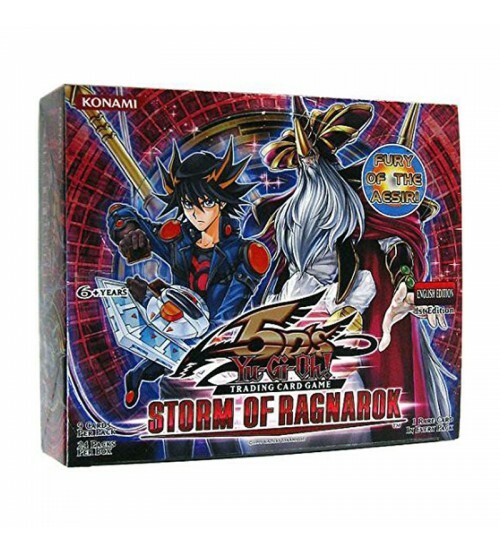 Balancing the equation, Darkflare Dragon embodies the dark matter that makes up most of the universe, bringing its mysterious strength to your Deck. Darkflare Dragon can banish cards from either Graveyard, while pulling your Dragons out of your Deck and putting them in handy orbit for future use. But the galactic balance must be preserved, and Eclipse Wyvern is the monster to do it. Eclipse Wyvern carefully maintains the gravitational energies of your cosmic dragons, by balancing LIGHT and DARK against each other. 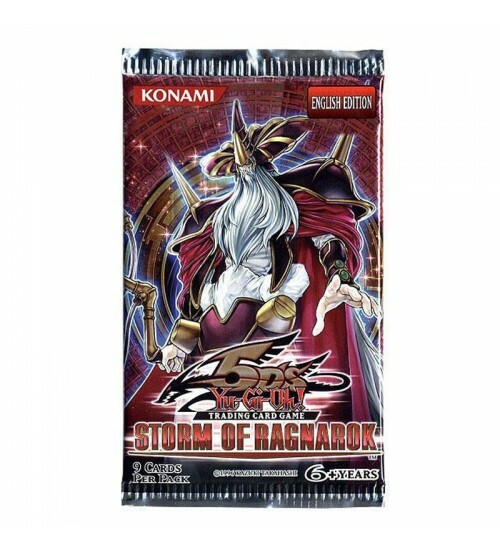 It can send a high-Level LIGHT or DARK Dragon through a gravitational singularity, banishing it from your Deck. And when Eclipse Wyvern journeys through that same singularity, it warps time and space to put that Dragon in your hand – where you wanted it all along! Banished monsters might also end up in the Chaos Zone, a place where dozens of realities collide. Many monsters go there, but only the lucky ones return, and the controller of the Chaos Zone gets to choose which! Inferno Fire Blast from the Past! 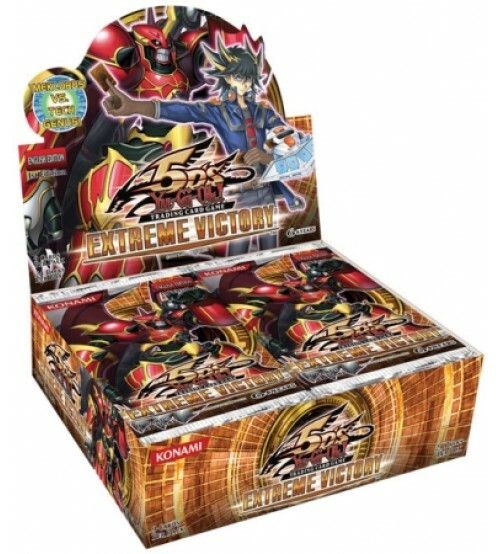 Dragons from every era of Dueling are signing on to battle alongside Lightpulsar Dragon and Darkflare Dragon. 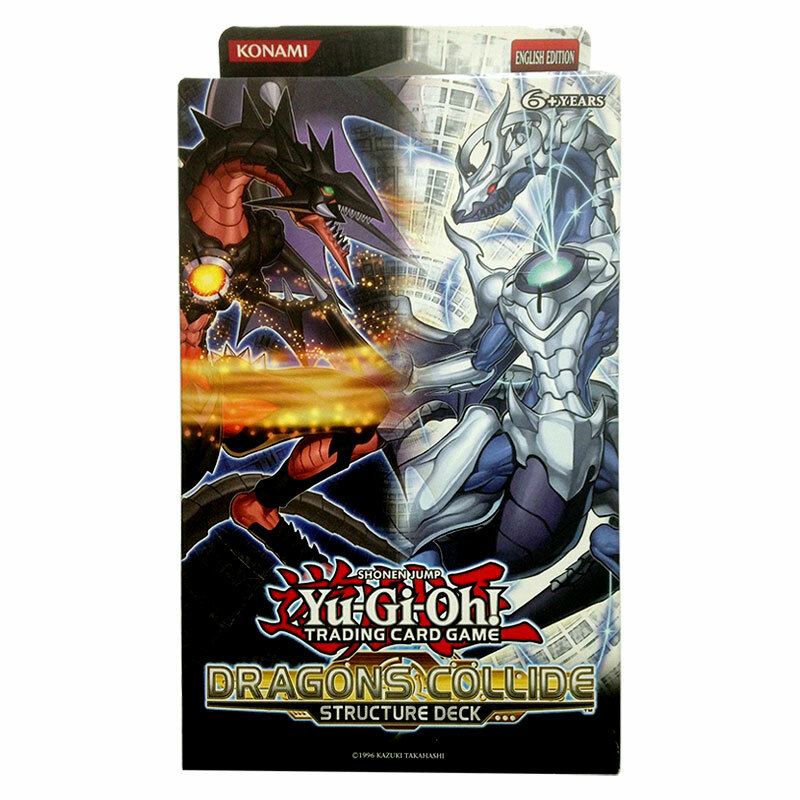 The Dragons Collide Structure Deck lets you wield the mighty Blue-Eyes White Dragon and the eternally feared Dark Armed Dragon at the same time! 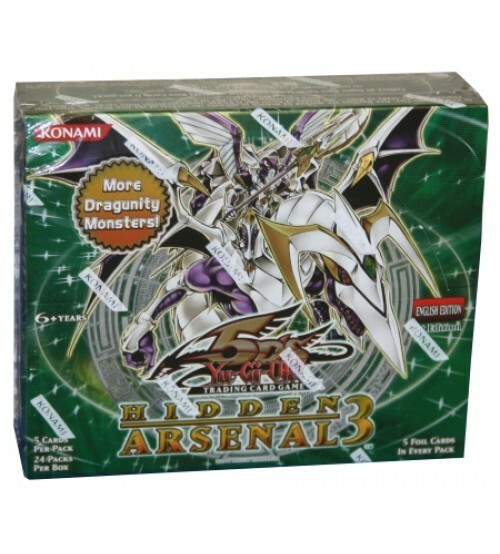 It even lets you unleash tremendous combos from the dawn of Dueling, including the game-winning maneuver of Lord of D. plus The Flute of Summoning Dragon. YuGiOh Dragons Collide SDDC Structure Deck comes factory sealed with 40 cards, rulebook, game mat and dueling guide.